Majorette No. 963 LE RALLYE 5-Pack TOYOTA LAND CRUISER, Etc. You are here: Home Products LATEST ITEMS Majorette No. 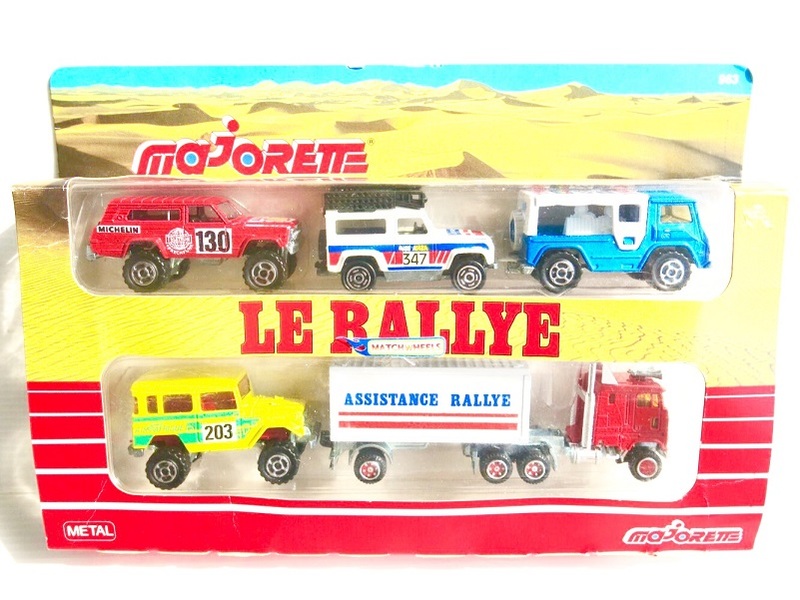 963 LE RALLYE 5-Pack TOYOTA LAND CRUISER, Etc.